The Florida Department of Health issued a public health advisory on Wednesday to warn Floridians about hepatitis A, which is on the rise in the Orlando and Tampa Bay metro areas. 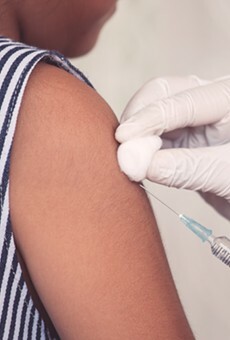 According to the advisory, since January 2018, there have been 385 cases of the hepatitis A virus in Florida, a dramatic increase from the previous five-year average of 126 cases. Hepatitis A is a liver infection that can last anywhere from a few weeks to several months. Symptoms include fever, fatigue, nausea/vomiting, diarrhea, abdominal pain and joint pain. Though in most cases it passes and is not deadly, it is best prevented with the vaccine. Persons having direct contact with persons who have HAV. 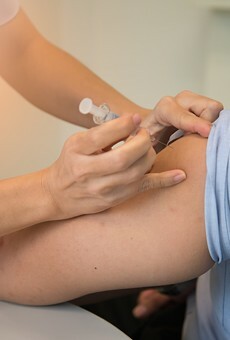 For more information on the hepatitis A vaccine, click here.